We are super proud to have played a (small) part in the opening keynote of SAPPHIRE 2017. 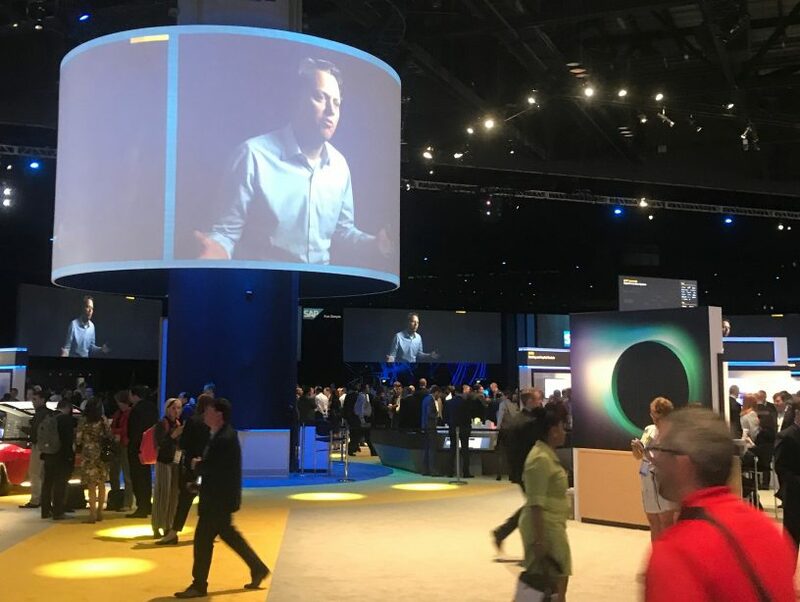 Bill McDermott (CEO of SAP) kicked off the three day event, followed by Bernd Leukert (Products and Innovation, Member of the Executive Board) to discuss the magic of the SAP Cloud Platform and in particular the work of SAP Partners. Macromicro was included in part of a video testimonial along with other member of the SAP Partner Advisory Council on Innovation. Macromicro’s Brad Peterson discussed the flexibility of the Cloud Platform and the APIs available to deliver on the promise of customer value. For us at Macromicro that means visualizing workforce data with OrgInsight to provide insights from complex HR data. Many thanks to Marc Geall and Thorsten Leiduck of SAP, and other members of the Advisory Council for making this possible.